Wishbone Day: A BIG ADVENTURE FOR WISHY! 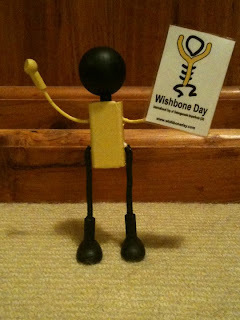 My name is Wishy and I'm the mascot for Wishbone Day! 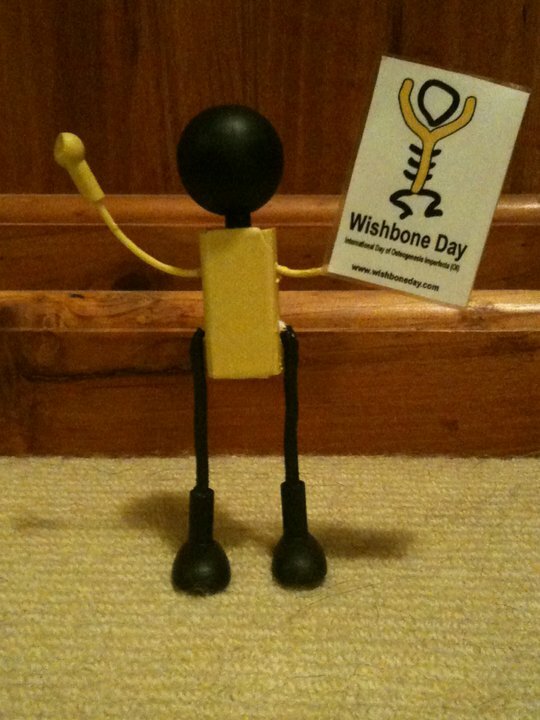 I'm about to take off on a big new adventure around the world for Wishbone Day! I am stoked to be leaving Sydney on Wishbone Day, 6 May 2011 for Los Angeles, USA!! Go me! I'm going to look around LA for a week before going to Las Vegas baby! I've never travelled before, so I'm very very excited! After that, I'm going back to Sydney to pick up my new itinerary and start a tour around Australia. Who knows where I will go after that?! Maybe your place? All I know is that I have to be back in Sydney by Wishbone Day 2012! 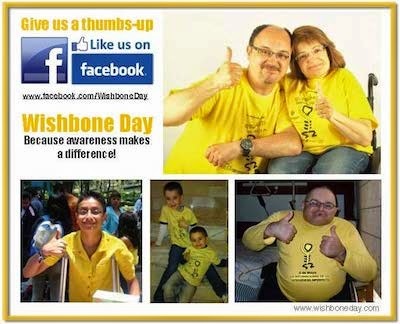 Please contact Jo at Wishbone Day if you can put me up for a few nights when I'm in your country! You can say hello to me by posting me a comment below too - I love getting messages!